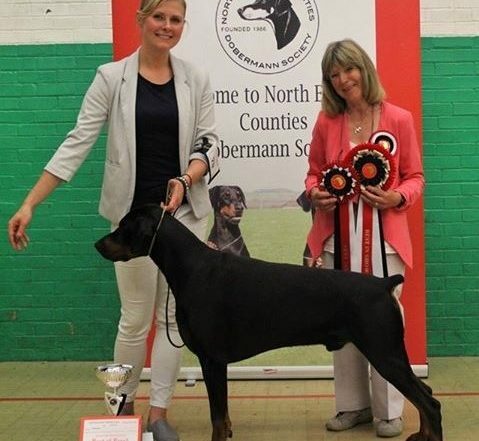 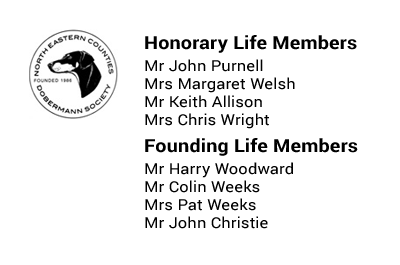 The North Eastern Counties Dobermann Society is a Kennel Club approved Dobermann breed club. 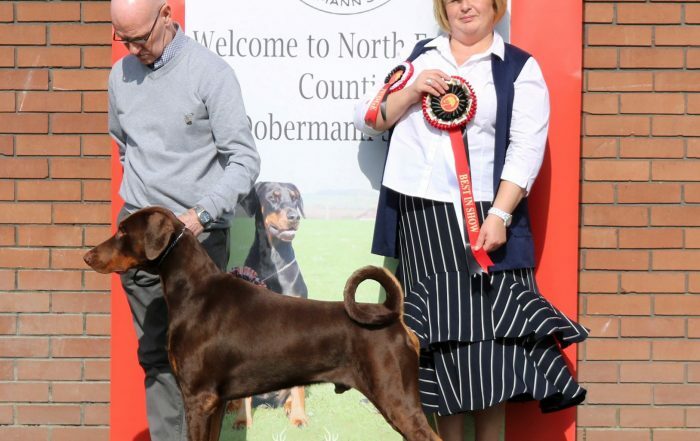 Membership is open to all Dobermann owners and enthusiasts around the world regardless of whether your interests are in showing, working or learning more about your family pet. 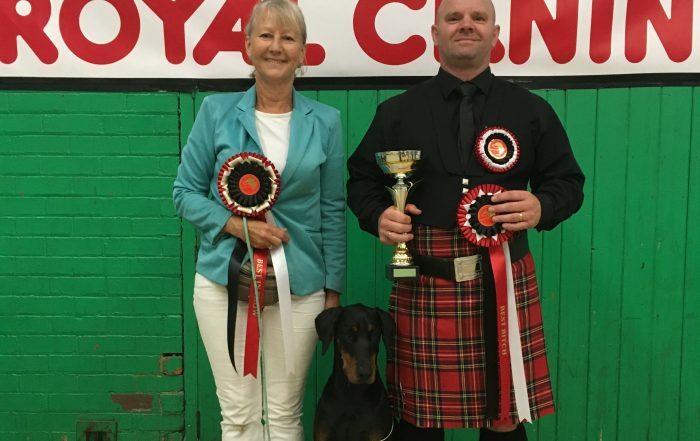 With information about the breed standard, health and training.